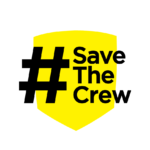 Save the Crew is about keeping the Columbus Crew where they belong: in Columbus. 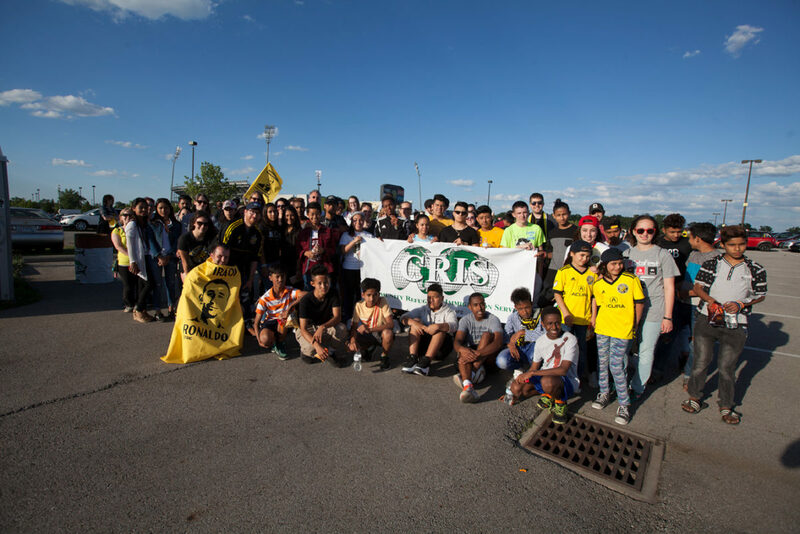 But keeping the Crew in Columbus is about more than just having a team to root for; it’s about understanding the role a club and its supporters play in their community. 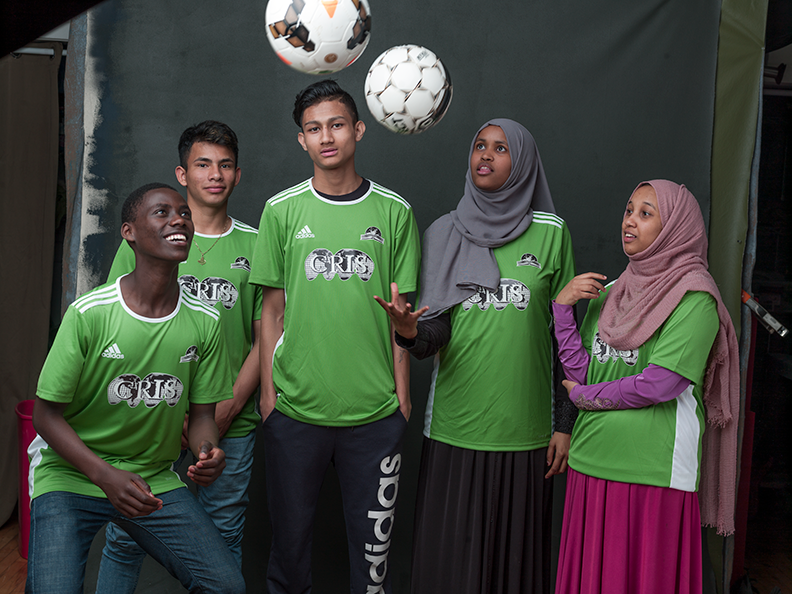 From the outset, Save the Crew has been motivated by a vision of the Crew and Crew Supporters as a force for good in our city and region. LET’S PARTY LIKE IT’S 1996! 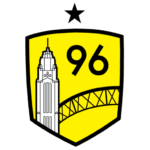 Come out tonight for #SaveTheCrew Project 2019 Celebration! 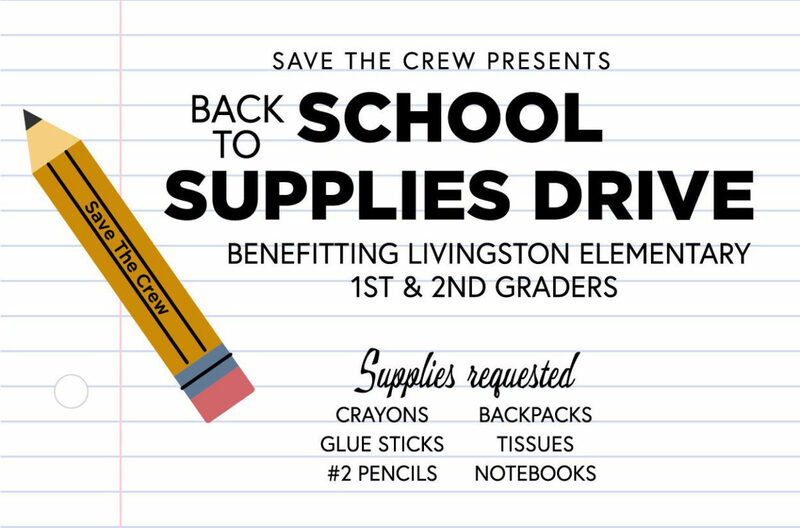 In celebration of Project 2019 hitting the significant milestone of 10,000 pledges, you are invited to join your fellow Save The Crew family and our guest of honor, former player Dante Washington, on Monday, August 6th, from 6pm to 8pm at Seventh Son Brewing‘s new rooftop space in Italian Village (1101 N. 4th St.). There is parking available in front of the brewery and on surrounding streets. No tickets are required but the venue does have limited capacity. We will raise a toast to the progress of Project 2019 and share updates on other initiatives that you won’t want to miss.